If you are looking for original event design then we are the agency for you. Our work is polished, stylish and beautiful. No detail left unturned. Our events have been produced in the most extraordinary of places. We have vision and experience, producing the most talked about events in the industry. Our clientele is diverse but all share our appreciation for quality and luxury. The Events Mill is a pioneering event agency famous for producing luxury events like no other. From conception to delivery, every element of an Events Mill event oozes imagination, sophistication and glamour. 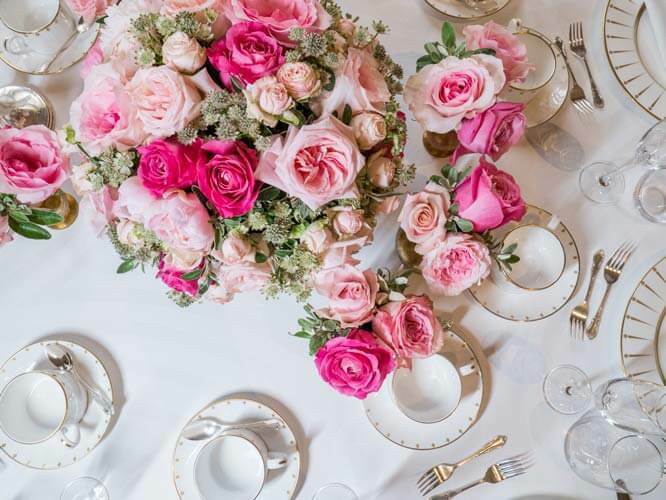 We love to surprise and to treat, to delight and to entertain, to provide a truly bespoke planning service that encapsulates everything unique about events. We search for the extraordinary in all sectors, from digital to sensory and apply all of that back to the events industry in a way that creates the sublime. We hire venues and transform them into dreamworlds, conjure up exquisite ideas and deliver them with flare and meet exciting talent and offer unique entertainment. We believe design should be curious, intelligent as well as beautiful and sophisticated. We strive for excellence in all areas of our work. The Events Mill is all about that rare blend of imagination and belief, coupled with an ambition to promote the value of truly bespoke experiences. In essence, we are a cabinet of luxury curiosities and an events company that is proud to be different from the rest. Under the direction of Christopher Mills our boutique events agency produces private and corporate events, immersive experiences, global campaigns and spectacular parties, unfettered by the norm and limited only by the extent of the imagination – the true embodiment of ‘anything is possible’. We produce the most beautiful events in the world, unfettered in our approach to creativity and unapologetically original. The Events Mill is an unapologetic, exciting and innovative luxury events, wedding and party planning company. Our mission is to change worlds though producing unique experiences that are inspired and forward thinking, being known as an event management agency with a difference. Our luxury event planners seek the extraordinary and apply this to every event experience. Our work is both beautiful and intelligent. We specialise in producing sensory and immersive experiences and take pride in having an extensive portfolio of diverse clients that we provide event management services for. We serve to enrich and empower our clients and have a unique ability to bring brand identities to life through producing original design concepts for events. Our event planning services extend from brands to brides, restaurants to resorts and celebrities to royals. We are fortunate to be able to produce truly bespoke events for a huge range of clients. Above all we are passionate about events, have a friendly, open-minded attitude matched with a belief that anything is possible. We would love to hear from you to discuss a brief for your next luxury event or party. Both intimate and show-stopper occasions perfectly planned for you. Ready to take the next step in creating a truly remarkable event? You can contact us here.